New York state has a population of over 19 million, making it the 4th most populous state in the country. Almost half of the residents of the state live in New York City, which has an estimated population of 8,550,405 people. New York City is the largest city by population in the United States. This far exceeds the number of people recorded in the second most populous city, Buffalo, which has just 258,071 inhabitants. 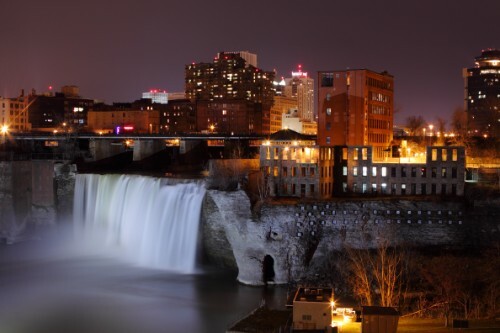 Rochester, Yonkers, and Syracuse are the remaining cities that have populations exceeding 100,000. 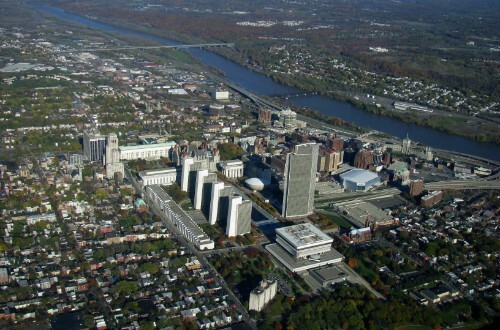 Albany, the state capital, has a population of 98,469 people, making it the 6th most populous in the state. Incorporated areas in New York are divided into cities and towns. 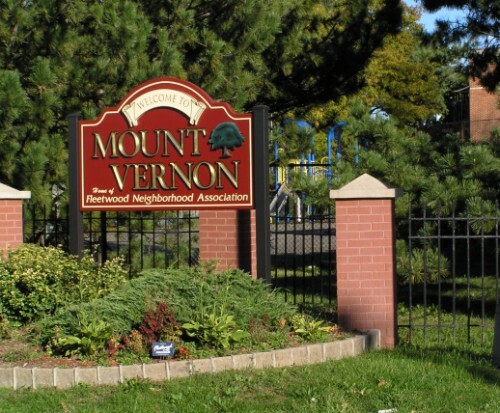 New York state has a total of 62 municipalities designated as cities. Sherill, which is located in Oneida County, is the smallest city by population, with just 3,147 residents since its incorporation in 1916. There are nine additional cities that have populations that fall below 10,000. New York has 1 cities with more than a million people, 4 cities with between 100,000 and 1 million people, and 84 cities with between 10,000 and 100,000 people. 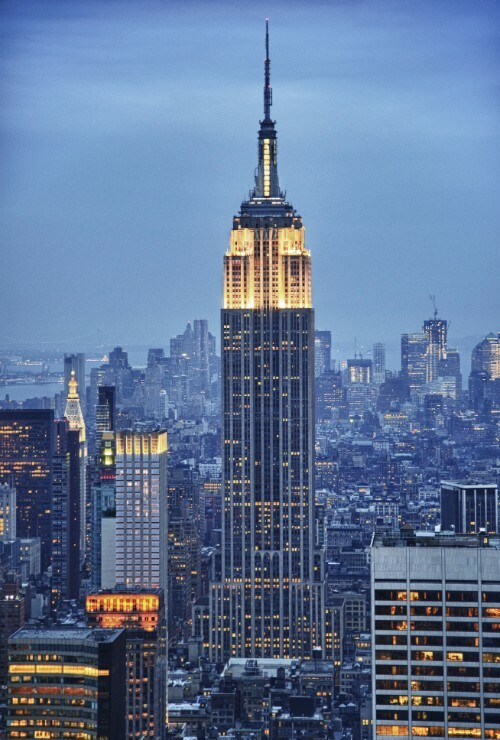 The largest city in New York is New York, with a population of 8,601,186 people. New York City is the nation's most populated city. 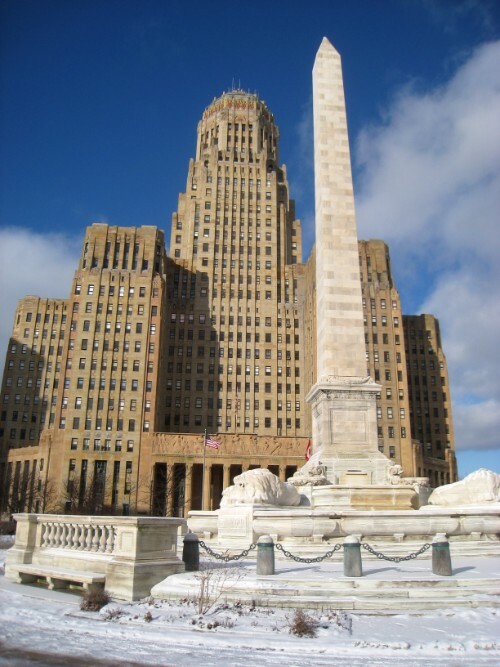 Buffalo -- which was named after nearby Buffalo Creek -- is also known as the Queen City. Top-ranked schools, low cost of living, and low jobless rates have put this city on multiple lists including the best cities to raise a family and one of the country's most livable cities. 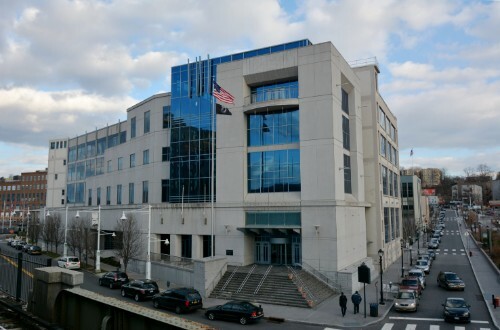 Residents and visitors alike enjoy many attractions throughout Yonkers, including a racing track and the Hudson River Museum. 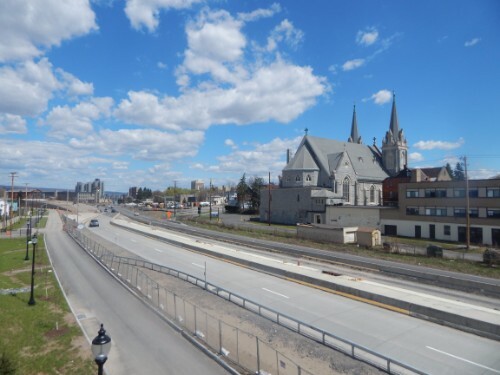 This city is known for its higher education institutions, including Le Moyne College and Syracuse University. 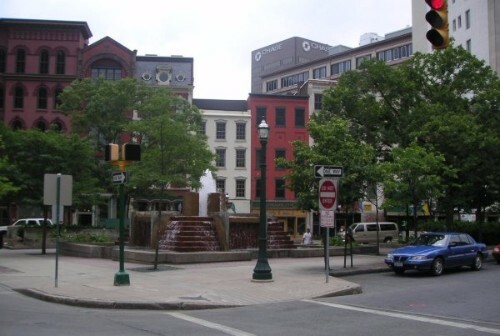 Albany is the capital city of New York. 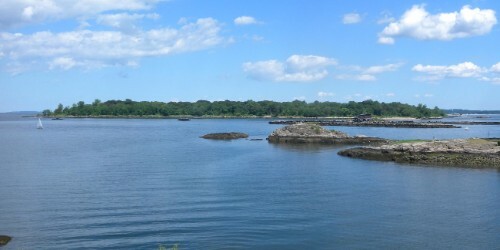 New Rochelle has many beautiful natural attractions, including over 230 acres of public parkland. This city is divided into two sections: Southside and Northside. This city was founded by the Dutch during the 17th Century. 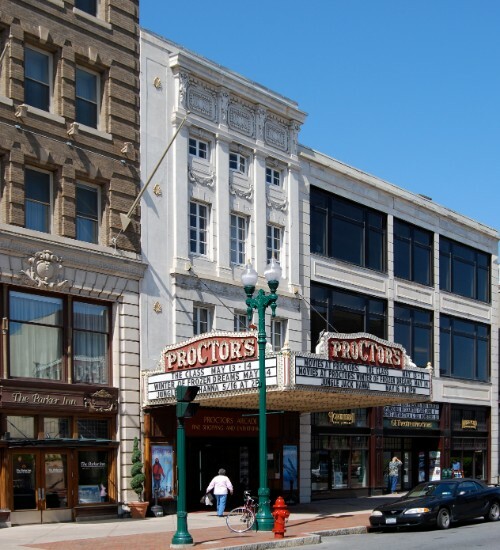 Utica has become a melting pot of cultures, drawing in refugees from war-torn countries all around the globe.